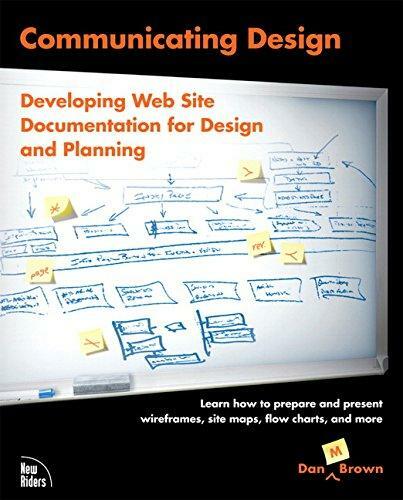 245 1 0 %a Communicating design : %b developing web site documentation for design and planning / %c Daniel M. Brown. 260 %a Berkeley : %b Peachpit Press, %c cop. 2007. 300 %a XIV, 352 s. : %b il. ; %c 24 cm.